Arbonne is an environmentally responsible company that creates personal care and wellness products. They work to preserve and enhance the skin, body, and mind for an integrative approach to beauty. Arbonne’s product line includes both inner and outer health and beauty products. I love when companies combine green technology with the products we use to take care of ourselves! Arbonne has a wide range of products: Anti-Aging, Skin & Body Care, Health & Wellness, and Cosmetics. They even have a line of Anti-Aging products designed specifically for men! Sheer Glow Highlighter: Luminescent highlighter adds radiance and a soft glow to the complexion. Suitable for all skin tones. Makeup Primer: Vitamin-rich makeup primer visually diminishes fine lines and pores, creating a canvas for flawless makeup application. Blush, Blossom: Incredibly lightweight, mineral-infused pigment creates a natural-looking blush to highlight the complexion. Suitable for all skin types. 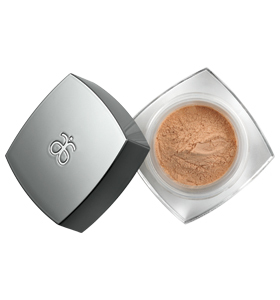 Translucent Loose Setting Powder: Promotes natural radiance and creates a soft-focus effect, while helping makeup stay put. To learn more about Arbonne and their other great products, please visit their website. 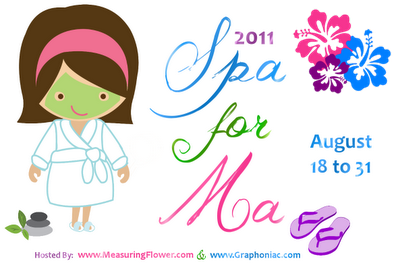 Once you enter this giveaway, don’t forget to check out my Pamper Pack Giveaway!